PARK FOREST, Ill. (WLS) -- Police say they're going door-to-door Sunday searching for a woman who has gone missing in Park Forest. 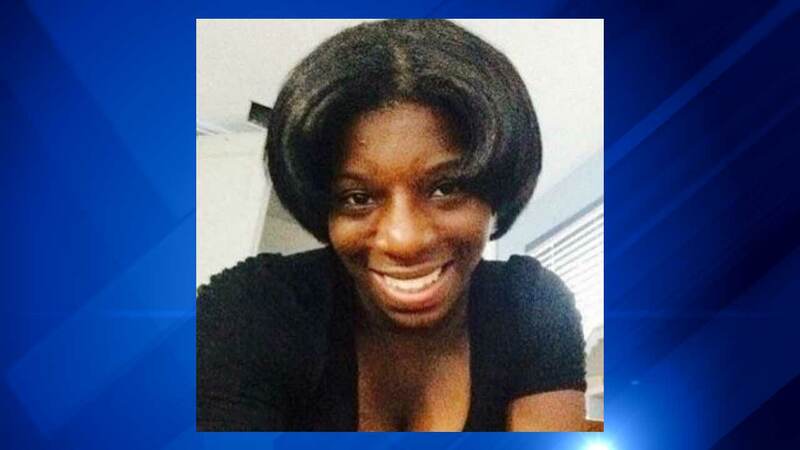 Jerrica Laws, 24, was last seen on Aug. 17 walking on a trail behind her home. Family members say Laws has never disappeared like this before. They have tried calling her cellphone, but say the battery is apparently dead. Anyone who has information on Laws' disappearance is asked to call police.